Rental properties are in demand and prices have never been higher. Let us show you how well our rental property services can work for you. Monthly management includes communications with Tenants and necessary Vendors. Periodic inspections as needed or scheduled. Individual maintenance logs kept in our office on each property. Owner distributions out by the 15th of each month. All accounting performed in house. Courtesy deposits mailed directly to your bank. Cash flow statements by mail, email or fax. 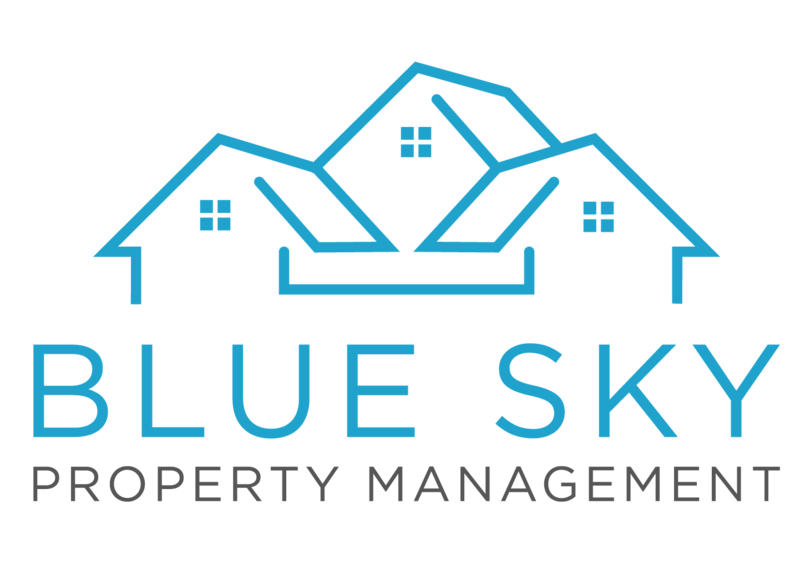 We look forward to answering your questions regarding Property Management and HOA Management. Please contact us today by mail, email, fax or telephone for your personalized Property Evaluation. Santa Ynez Valley, Los Alamos and Lompoc.